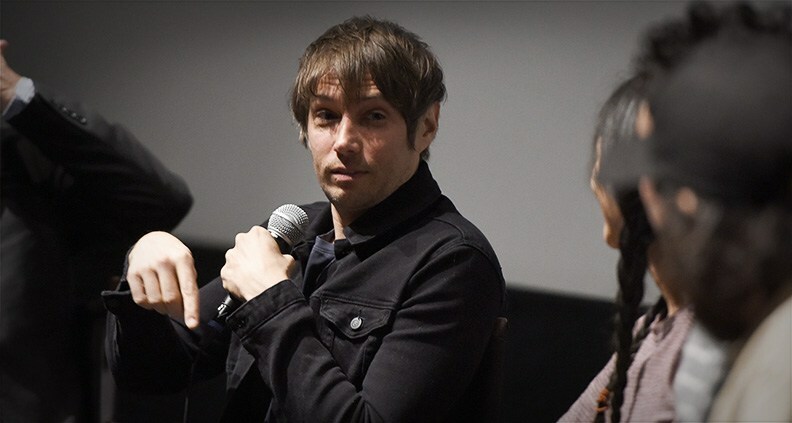 Week four of Film Independent’s 2018 Directors Close-Up series began by introducing four of the most authentic and unique indie auteurs working today: The Florida Project co-writer/director Sean Baker, The Rider writer/director Chloé Zhao and brothers Josh and Benny Safdie, writer/directors of Good Time. Such an impressive group called for none other than Film Independent President Josh Welsh to moderate. 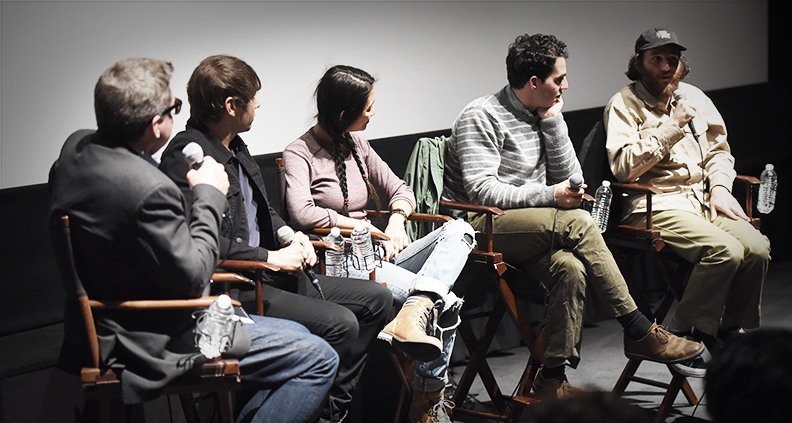 The February 28 panel—titled The Independent Spirit: A Directors Roundtable—featured the multiple-time Spirit Award-nominated filmmakers discussing their most recent projects including all the success and adversity faced in order to get their films across the finish line. For Baker, The Florida Project was a return to childhood. The film follows a six-year-old girl, Mooney (Brooklynn Prince), living with her single mom (Bria Vinaite) in a budget motel outside Disney World in Orlando, FL and struggling to eke out an existence as one of America’s “hidden homeless.” The film is currently nominated for Spirit Awards for Best Feature and Best Director for Baker. 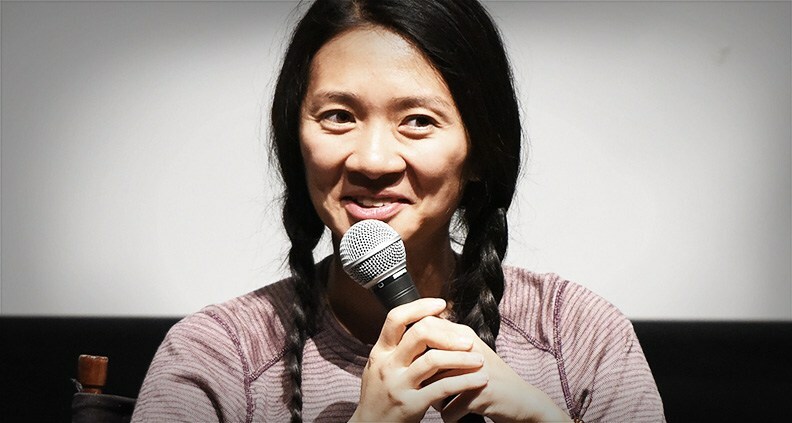 Recipient of the very first Bonnie Award—a $50,000 cash grant issued to a mid-career female director, courtesy of American Airlines—Zhao’s The Rider, in theatres April 13, deals with a young cowboy from South Dakota, Brady (Brady Jandreau), who suffers a rodeo-related head injury and must cope with the consequences of recovery. The film is nominated for Spirit Awards for Best Feature, Best Director for Zhao, Best Editing and Best Cinematography. The New York-set crime odyssey Good Time is, in the Safdies’ view, a movie about one brother’s romanticizing of his love for his younger sibling, as small-time crook Connie (Robert Pattinson) gets himself into progressively more dangerous waters attempting to spring his mentally challenged younger brother Nick (played by Benny Safdie) out of prison. Both Safdies are nominated for Best Director, with additional nominations for Best Editing, Best Male Lead, Best Supporting Female and Best Supporting Male. If you’re wondering how a film as specific as The Florida Project came to be, this is how. “In 2011 or 2012 we were premiering [Baker’s 2012 film] Starlet and my co-screenwriter Chris Bergoch just brought this world to my attention,” Baker said. “He was sending me news articles from local media focusing on the same juxtaposition that we show in the film—children growing up in budget motels outside of Disneyworld.” Baker found the situation intriguing enough to create a fictionalized screenplay around, before putting the project on hold to work on 2015’s Tangerine. Zhao went back to the same Sioux reservation where she made her debut feature, Songs My Brother Taught Me, in 2015. There, she met Jandreau. “I was really drawn to him,” she said. “He’s a horse whisperer and rodeo rider and I wanted to make a film for him.” Adding: “Then he got into a head injury for real in April 2016. He was back riding horses right away, which he wasn’t supposed to.” Zhao even cast Jandreau’s real-life sister and father to play loosely inspired versions of themselves in the film. Robert Pattinson knew he wanted to work with the Safdie brothers after seeing a still from their 2014 drama Heaven Knows What. That’s right—a single still. “He wrote an email that was extremely confident, because he can be, and he said, ‘I feel somehow attached to the purpose of your life via this still,’” recalled Josh. Benny added, “There was an intense desire to do anything on his part. He just wanted to disappear, is what he said to us.” And the duo took him at his word. Location shooting and union vs. non-union shoots were two of the crucial aspects of filmmaking the panel discussed. “We were operating under a project called Untitled Social Work Projects,” said Josh. Because, he said, if the public had gotten word about Twilight star Pattinson shooting in Queens it would have caused a mass frenzy. “Not one person noticed,” he said. “We spent months and months with Rob developing the character so that by the time we were shooting, he would go through hair and makeup before he even left basically where he was staying,” The duo mentioned that they shot without the unions, as their budget would have skyrocketed otherwise. “[It’s] very frustrating, because when you look at somebody’s career like our hero, John Cassavetes, he did it throughout his entire career. He had this team of a small group of people wearing many hats,” he said. Working without financiers for The Rider, Zhao stated that she was able to do whatever she wanted. “I’m very lucky in that way, we have a lot of freedom.” She continued: “I don’t have a producer onset telling me what to do. I get to shoot exactly how I wanted”—a prime example of the independent spirit! Both The Florida Project and Good Time shot on 35mm celluloid. Why shoot on 35mm? “I feel that the content should always dictate the medium,” said Baker. At the same time, he observed, the budget doesn’t always allow for that. In the case of The Florida Project, “I always knew I wanted that organic quality that comes only from celluloid,” he said, adding: “It was my way of saying I’m supporting film right now.” Per Baker’s advice, if you have the means, help keep film alive! 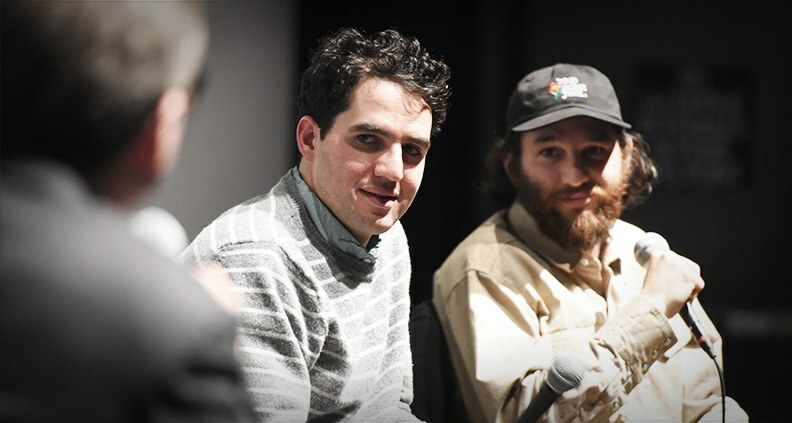 For the Safdie brothers, shooting on film has a lot to do with trust. “There’s a mysterious factor that shooting on film brings,” Josh explained. “You’re just trusting it. You have digital playback but it’s not real.” He also spoke to this sense of urgency and heightened discipline actors feel when shooting on film. The big takeaway from the conversation: that the threat of the death of film is forestalled by conscientious, hard-working artists like Baker, Zhao and the Safdies working to create inspiring art. The 2018 Film Independent Spirit Awards will be held Saturday, March 3 on the beach in Santa Monica and broadcast exclusively LIVE on IFC at 2:00pm PT / 5:00pm ET. For more information about the Spirit Awards, click here. The 2018 Directors Close-Up is sponsored by Premier Sponsors Directors Guild of America, Landmark Theatres, SAGindie and TREETI by DECENT and Principal Sponsors Citi and USA Network.